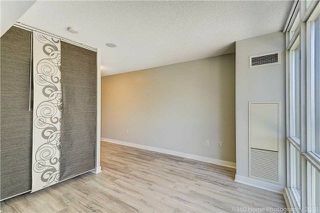 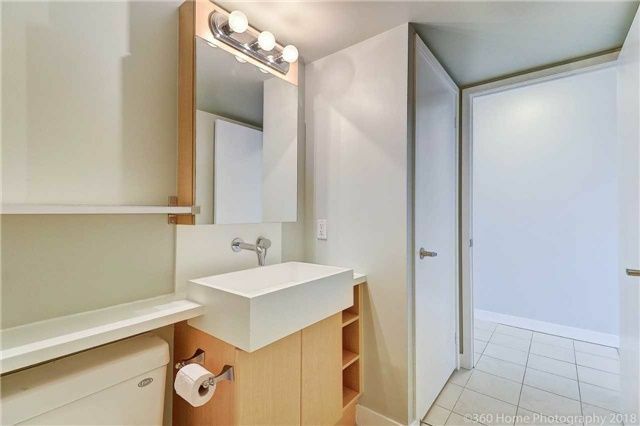 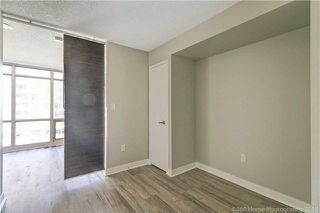 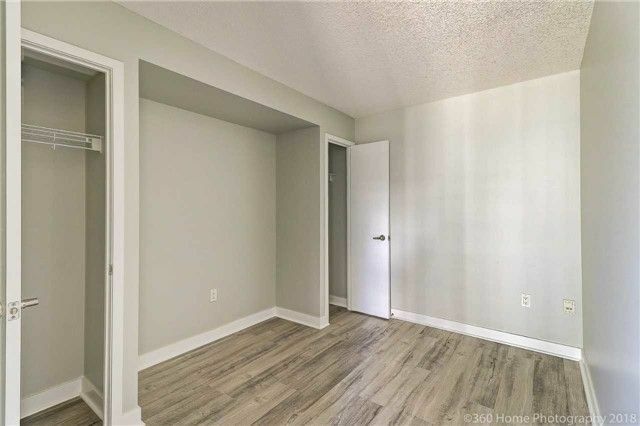 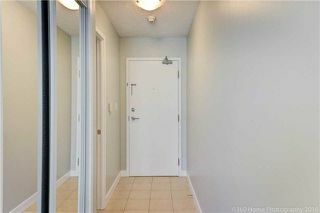 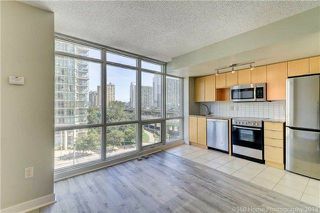 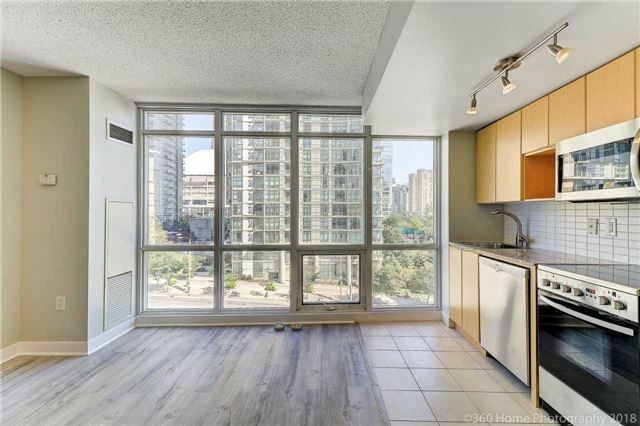 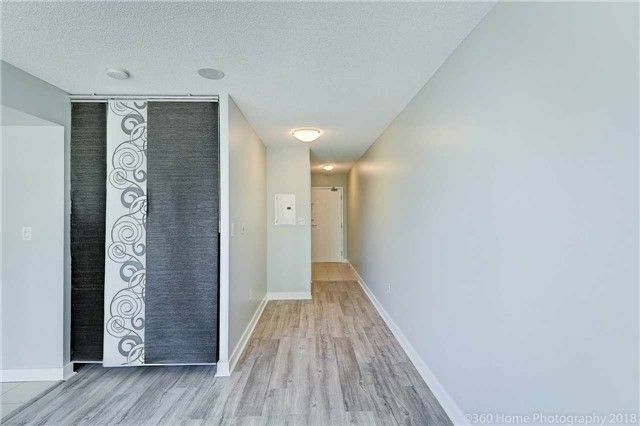 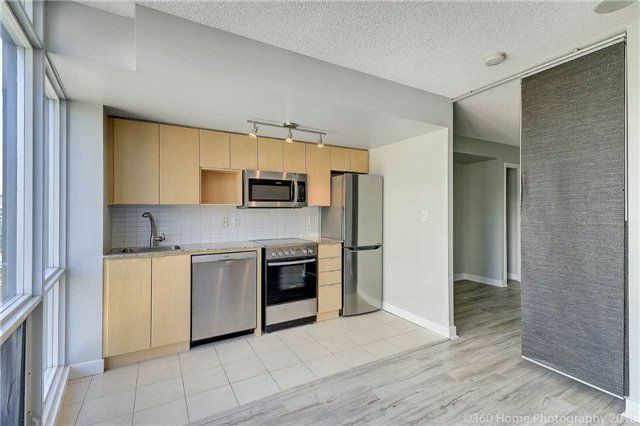 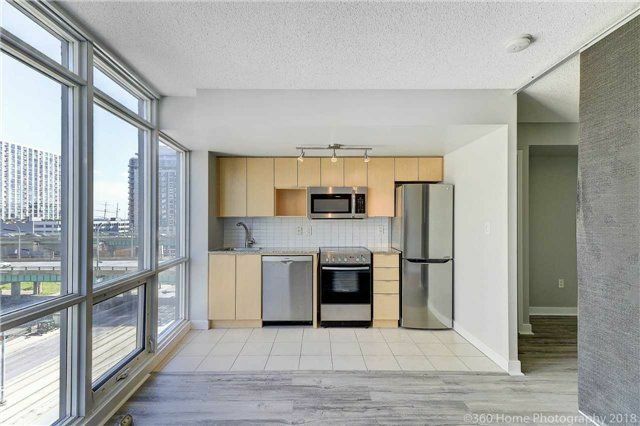 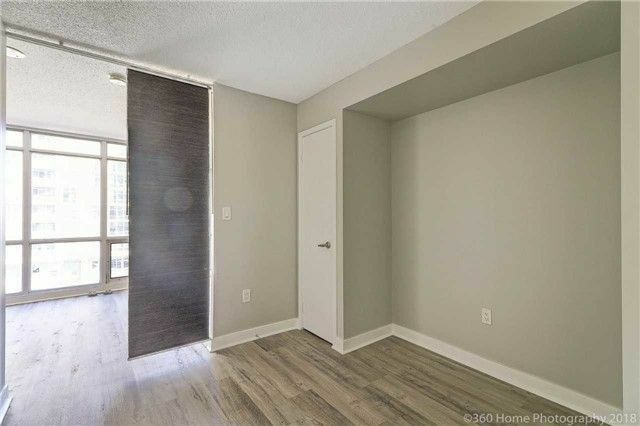 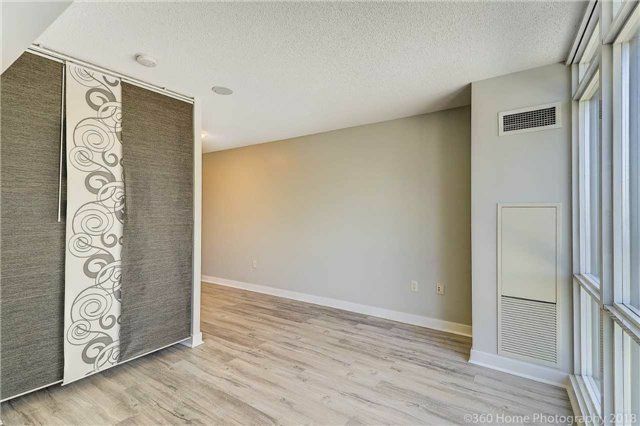 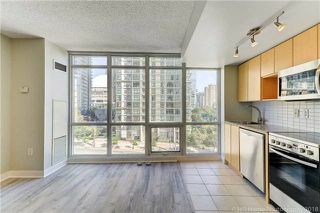 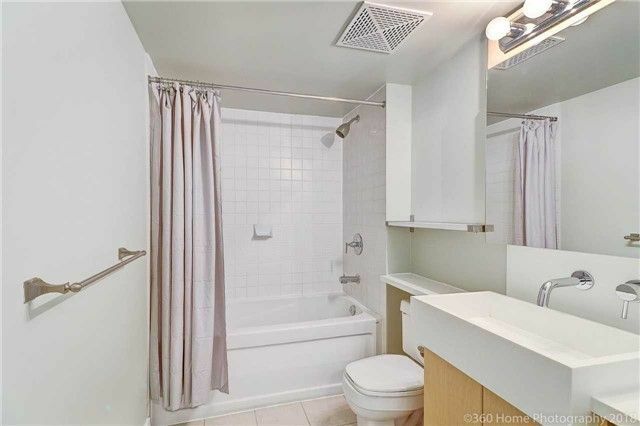 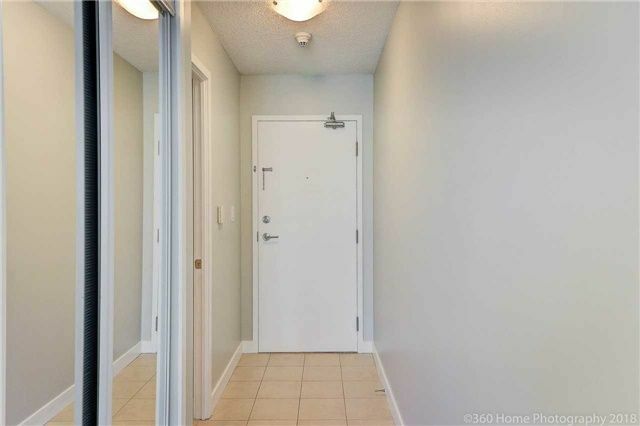 This Recently Renovated One Bedroom At West One - Cityplace Condos Features New Plank Floors, Granite Counters And Stainless Steel Appliances. 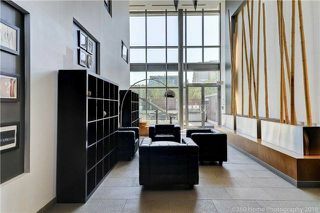 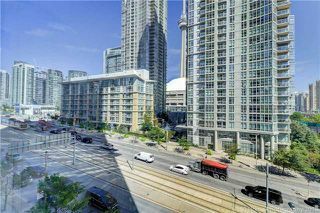 Incredible Views Of The Cn Tower And Rogers Centre From Your Living Room. 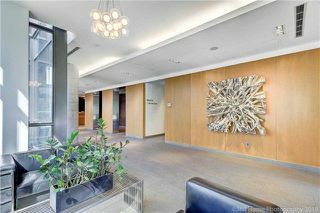 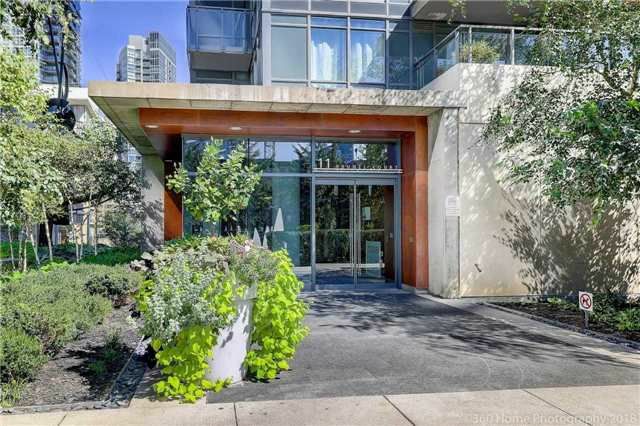 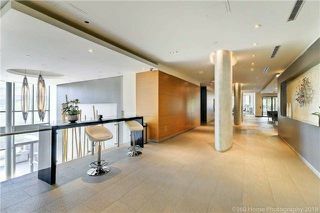 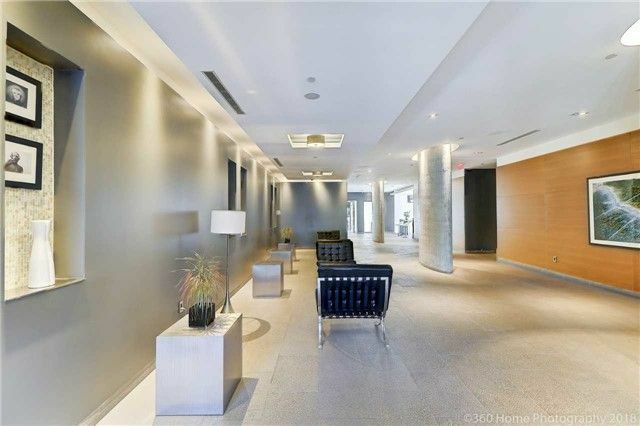 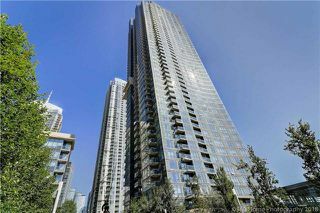 It Has Everything One Expects From A Cityplace Condo Including Pool, Fitness Room, Guest Suites And More. 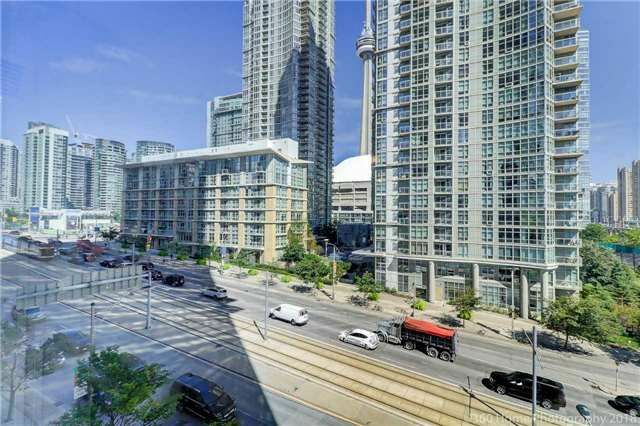 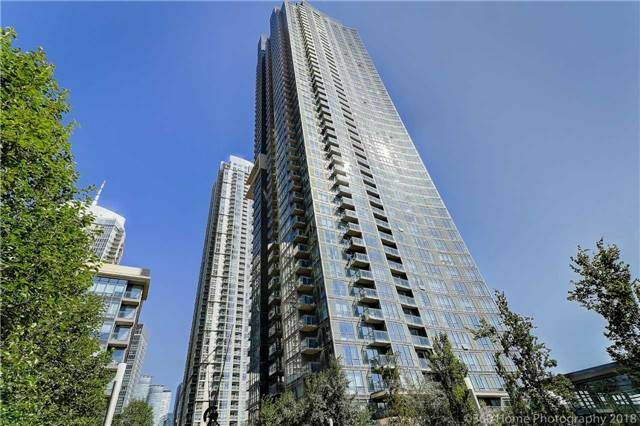 Close To Shopping, Restaurants, Nightlife And Transit. Ideal For Investors And First Time Home Buyers!